Find it all at Granite Galleria, Inc. 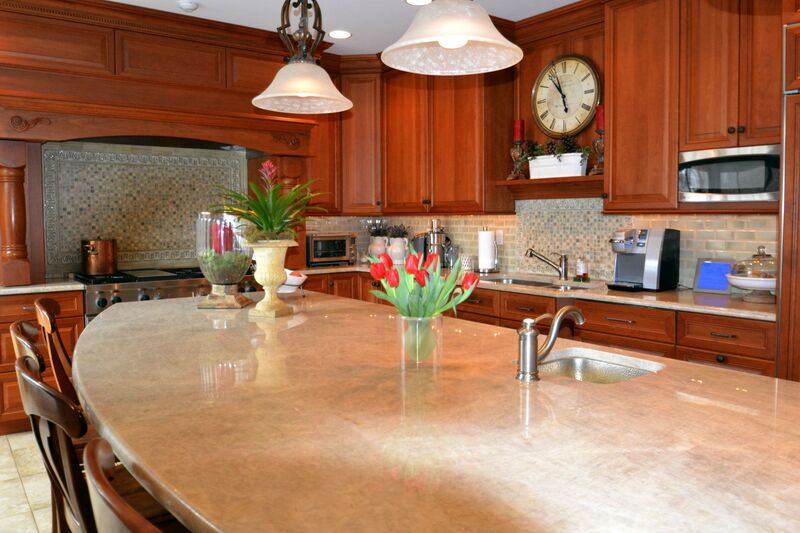 Competitive pricing on all Granite & Marble Countertops for kitchens, bathrooms, bar tops, vanities & fireplace mantels. Extraordinary Selection of Granite & Marble slabs with fabrication on site in our Fort Washington facility to handle all of your renovations needs. 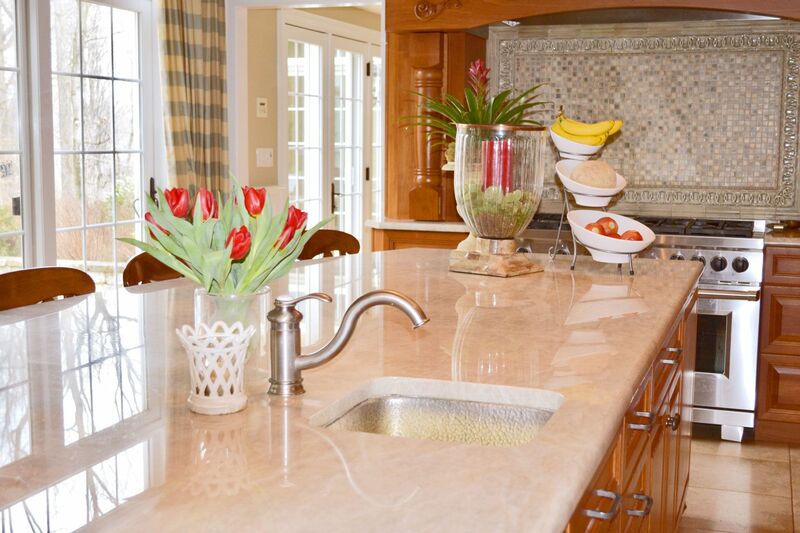 By choosing Granite Galleria, Inc., you are choosing a company that is environmentally conscientious. We take great measure by not only recycling the remnants but by recycling the water as well. We are a green company. 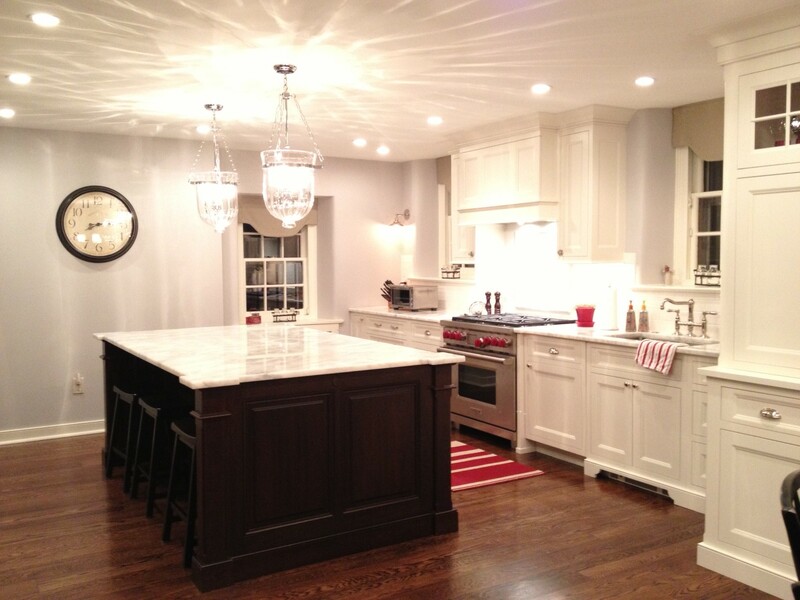 At Granite Galleria, Inc., your vision, ideas and planning meet our commitment, drive and expertise in Granite and Marble fabrication of kitchen, bathroom and other countertops. We begin by offering an affordable and impressive inventory of Granite & Marble from around the world. Visit our showroom located in Fort Washington, just outside of Philadelphia, to admire the beautiful array of colors from which to choose. Our Granite & Marble slabs are housed indoors in a temperature controlled facility, ensuring that your personal inspection and selection is a pleasant experience.